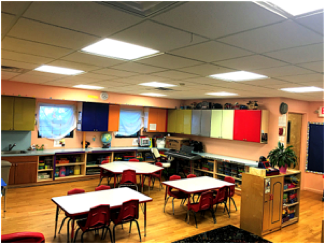 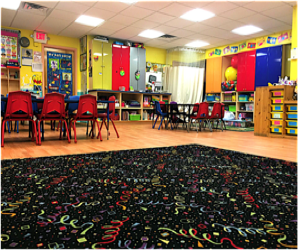 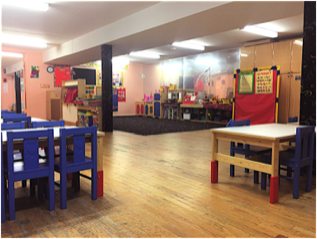 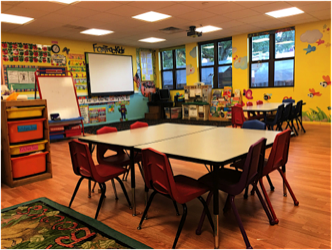 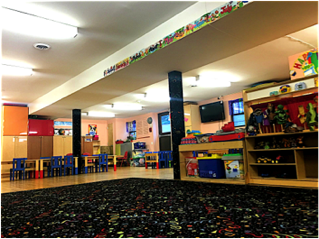 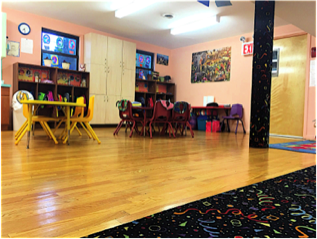 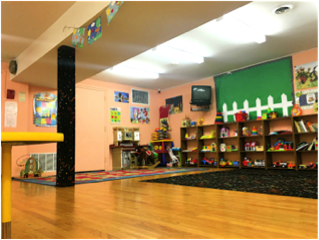 Our spacious facility allows for a separate classroom for each of our groups. 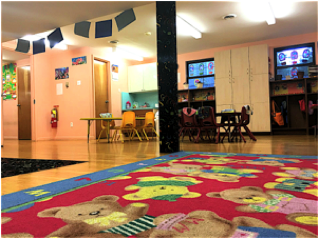 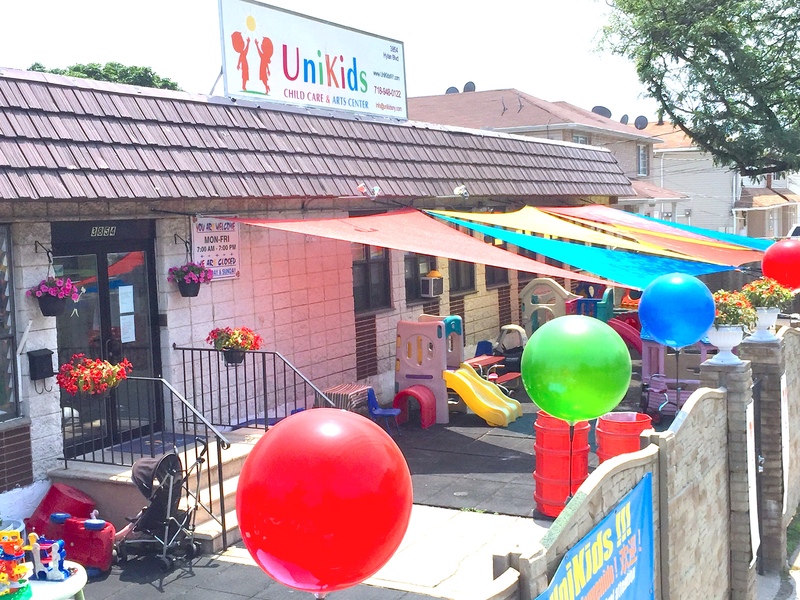 Each group enjoys daily outdoor activities in both of our huge, safety playground areas when weather is cooperative and a multitude of toys, interactive Smartboard activities, and puzzles to take on when this is not the case. 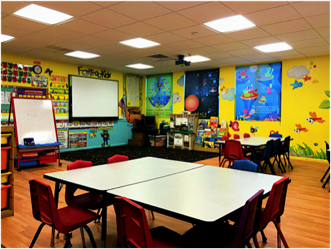 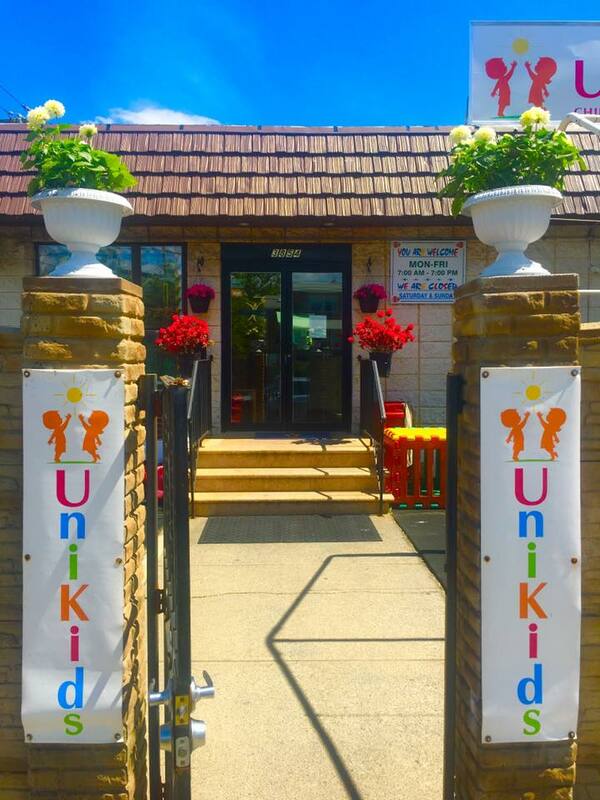 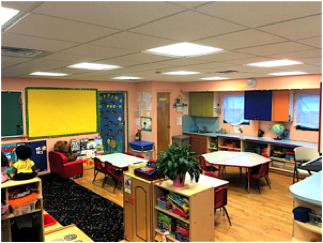 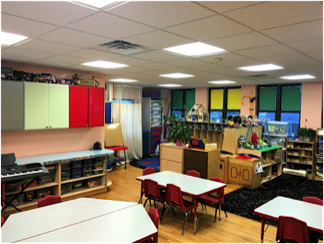 To make sure that no child goes unsupervised even in the trusted hands of our teachers, our facility is equipped with the most up-to-date video surveillance equipment. 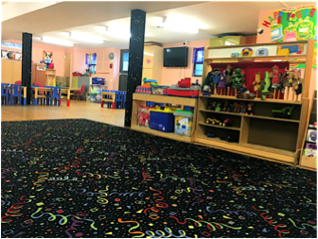 Most importantly, our facility complies with all Department of Health guidelines and requirements and is regularly inspected to make sure that your child is safe and accommodated.